We supply all types of electrical, instrumentation and communication cables in large quantity at wholesale rate. 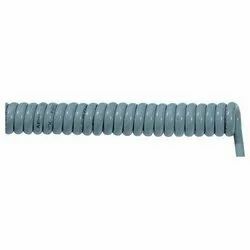 Jyoti Electric & Trading Co.
We offer all types of Aluminium Armoured Cables which are also called as "Power Cables". It comes in both PVC and XLPE outer sheathing. 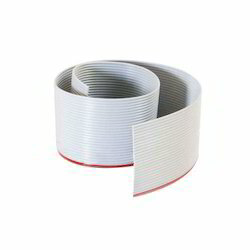 It is generally PVC inner sheathed & core is formed with standard Aluminium conductor from 10 Sqmm & above. Core is formed with solid conductor below 10 Sqmm. Our firm is well reputed among consumers due to offering best spectrum of Generator Wiring Harness. We are indulged in presenting our customers with excellently Kabel JB 750 Cable. - Flexible, almost entirely oil-resistant and universally applicable. - Fulfils the most demanding requirements for electrical and mechanical properties. - Comprehensive range for all environmental conditions, including wet/dry, EMC, outside/inside, various temperature ranges, etc. Brisk Electro Sales Pvt. Ltd.